Jul 24, 2012-- Brandon Born sits in his office at Platinum Financial. 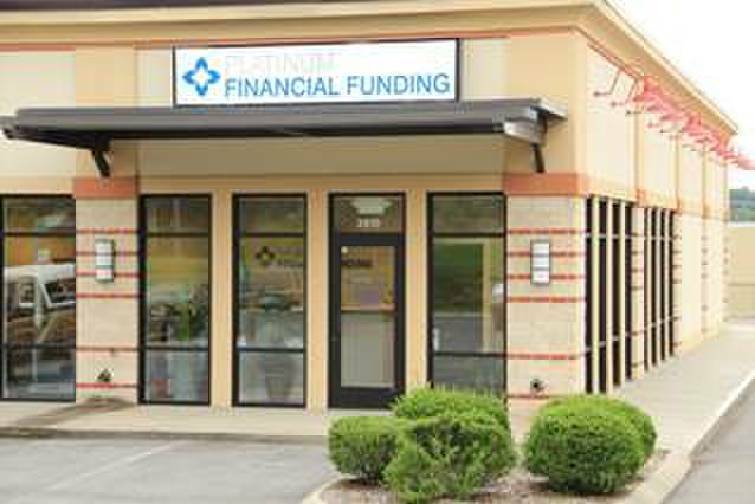 One of the nation's biggest mortgage credit union service companies has acquired the Chattanooga lending company Platinum Financial Funding to expand its retail mortgage lending in the Southeast. The Grand Rapids, Michigan-based Member First Mortgage, which began in 2001 under the slogan "People Helping People," announced Monday it has purchased Platinum Financial Funding in Chattanooga. Established in 2008 by former University of Tennessee and Denver Nuggets basketball player Brandon Born and his friend Matt Hamilton, Platinum Financial has grown to include lending locations in Chattanooga, Cleveland, Knoxville, Waynesboro, Nashville and Memphis. The company offers residential mortgage loans throughout Tennessee and Platinum will serve as Member First Mortgage's retail division. "The acquisition of Platinum Financial Funding is another example of Member First Mortgage's commitment to growing and expanding while the rest of the market is shrinking," Member First Mortgage president and CEO Jerry Reed said in an announcement of the purchase. "We are excited to grow our retail division by combining Platinum's retail expertise and our own technology and operational excellence." Born, the founder of Platinum Financial, said Member First Mortgage "has a powerful reputation among real estate professionals, builders and credit unions as a leading mortgage lender. "This acquisition will allow us to expand our footprint throughout the southeastern United States under one of the industry's most reputable names," he said. Member First Mortgage is a full-service Fannie, Freddie and Ginnie Mae seller and servicer offering expertise in every area of mortgage lending including purchasing and refinancing with locations in Georgia and Texas.